Perfect ruby color, purity and precision, the wine is energetic and alive in the mouth leaving no doubt why this estate grown, single-vineyard Merlot repeatedly wins gold medals. The wine is a melding of noble character with fine elegance and great style - This is Merlot as it was meant to be, an ideal pairing for chocolate desserts, excellent with soft meats such as pork chop, rack of lamb or filet mignon. 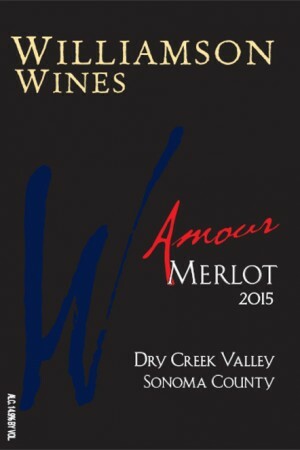 More about Amour Merlot . 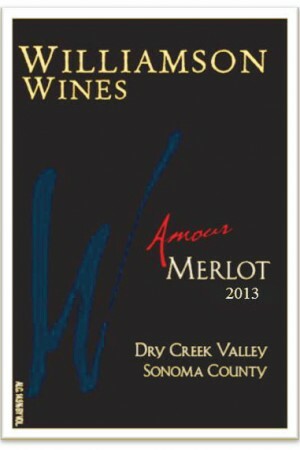 . . Amour Merlot Visual Tasting . 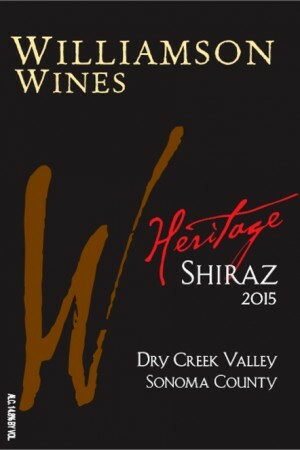 . .
A wonderfully expressive nose, full of berry and cherry aromas with hints of herbs and spice, hinting at the complexity of great fruit. 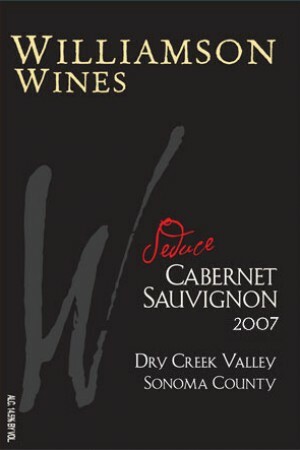 On the palate, the luscious, creamy cherry-dark chocolate texture carries plenty of fruit, the licorices extending the flavor profile, with soft, supple, slightly earthy tannin and cedar finish. Cases produced = 720. No allergens were used in the making of this wine. The work done in the vineyard is fastidious - severe pruning, regular discing to fine tune the soil, de-leafing, crop-thinning and manicuring the clusters following verasion to allow perfect ripening of the fruit. The grapes are manually harvested in one early morning pass and sorted. 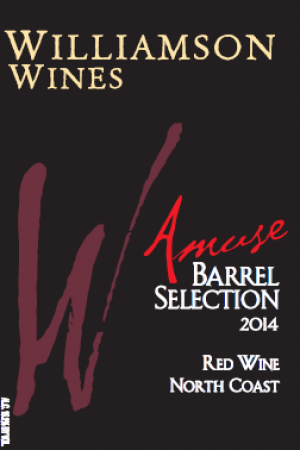 Fermentation is carried out gently, in temperature-controlled 5-ton stainless steel tanks then this pure Merlot is aged in French oak barrels for 22 months.